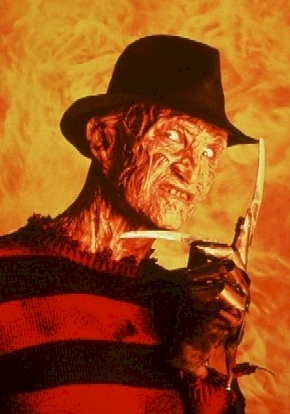 Is Freddy Krueger a Deck Builder in Des Moines? 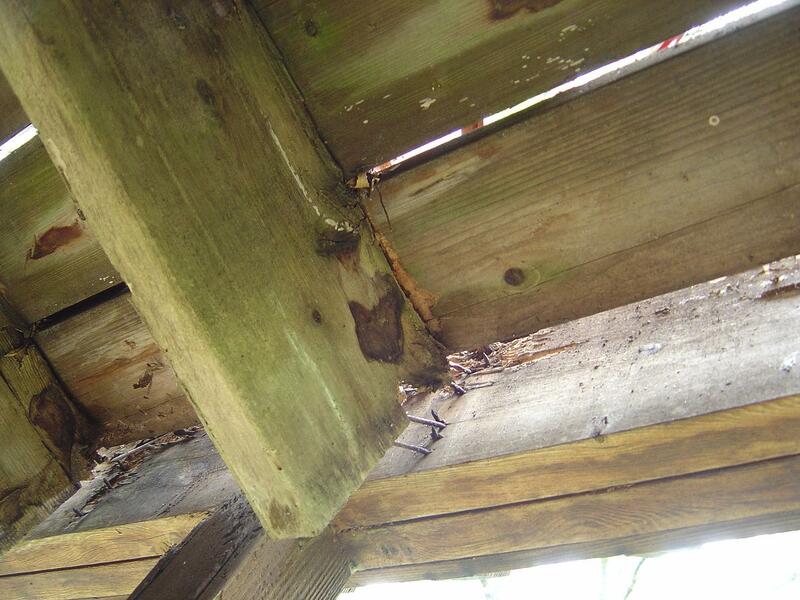 Homeowner Advisory: What you are reading/viewing here is not meant to scare you. Its all in fun, right? 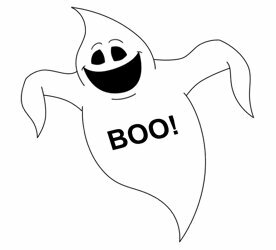 In the spirit of Halloween…and in the spirit of generating some business…shameless self-promotion (as Mike Wedeking at the Flying Mango is fond of saying during his radio show on KFMG). Plus, it was either this or more bad trick-or-treat jokes. But, its also more real than most horror movies. I’ve been doing this for 7 years now. 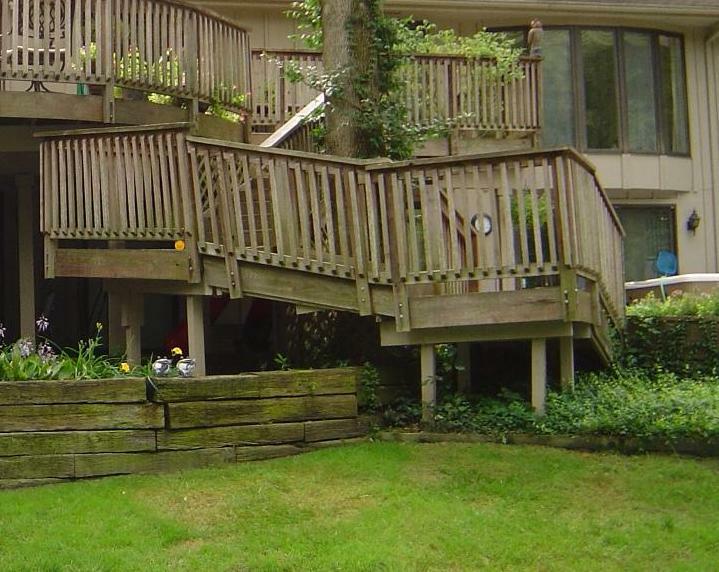 I think I’m pretty safe in saying I see and walk on more decks, porches and outdoor living structures around the Des Moines and Central Iowa area than nearly anyone else. So, it comes with some basis to it. I do see things most other people don’t. The list could go on. And on. So, you may be asking…whats the scariest thing I’ve seen. In worst-case scenarios, any of those nightmares noted above could ultimately cause bodily harm…or even death. But, I think really the scariest thing I see is the fact that too many people either a) ignore these issues and/or b) choose to go with the cheapest “fix” to these issues. What most people don’t realize is that it was likely the cheapest provider – experienced at taking shortcuts or inexperienced and just not knowing better – that caused most of these non-aging-related issues to begin with. Talk about a sequel waiting to happen. Halloween II, III and IV. I’ve posted a few pictures throughout this posting of some “real-world” scary issues I’ve seen. Real pictures, from real backyards around Des Moines and Central Iowa. Not from a Hollywood movie set. But, unfortunately, in most cases, Hollywood horror movie endings…we were not actually engaged to “fix” most of these. I fear that Freddy Krueger may have been, instead. 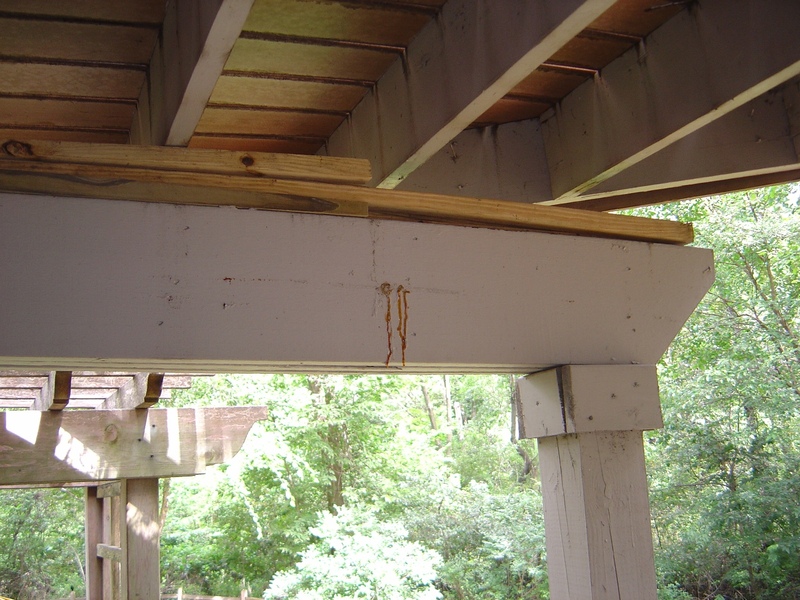 There is also a “Deck Safety” page at that link here on this site dedicated to this issue. More information and other pictures are shown there. 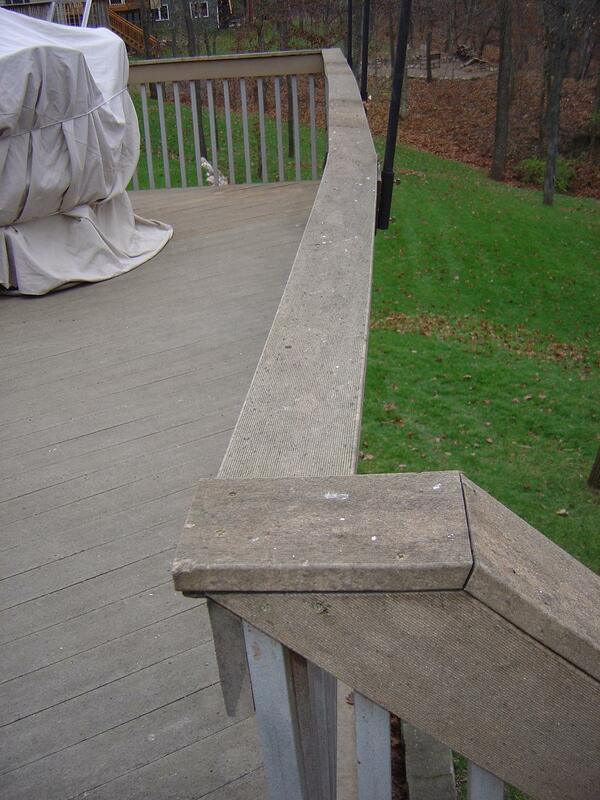 NADRA designates May as Deck Safety Month and that’s what prompted me to put that page up. 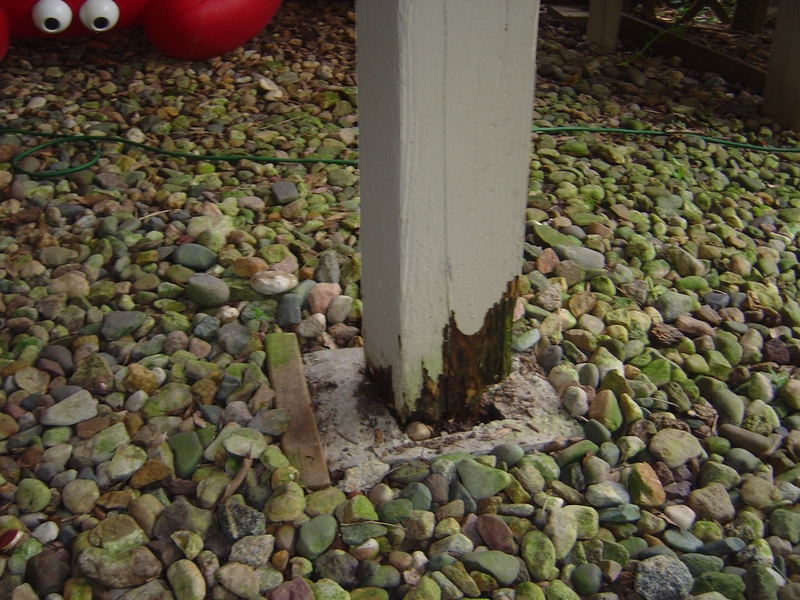 But, deck safety is a year-round issue. Halloween reminds me of that. That, and a couple of decks I’ve seen recently. So, would you have rather had “Why did the man put his car in the oven?” again? But, hey…I’ve got one for you: Why did the man put his deck in the oven? Because he didn’t know he needed to call Archadeck, Central Iowa’s deck and porch builder, to get a hot (best-looking, safest, most structurally sound, warranted for 5 years, most popular backyard in your neighborhood) deck. 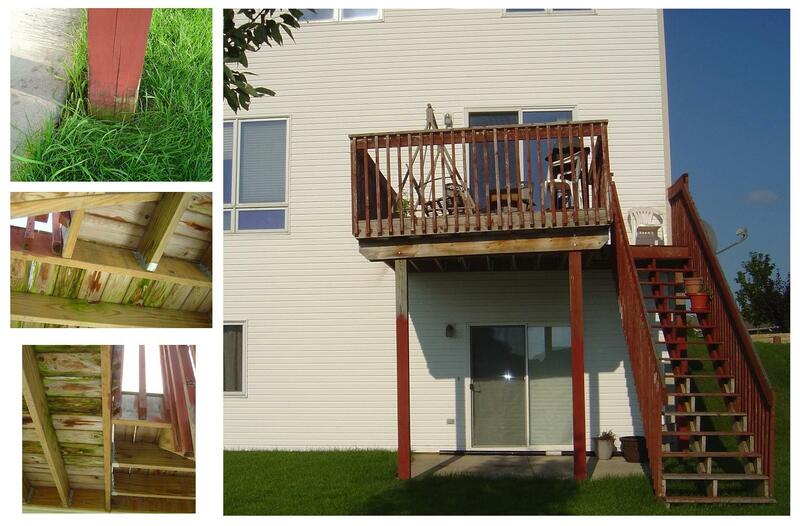 This entry was posted in Deck Railings, Decks and Decking, Outdoor Living, Repair & Painting, Wood-Plastic Composites. Bookmark the permalink.